Well I have experienced two days of Star Wars Celebration Orlando. For me this experience has been both frustrating and exciting. At any convention you expect lots of lines, but Day One of the Star Wars Celebration Orlando is the worst I have ever experienced. 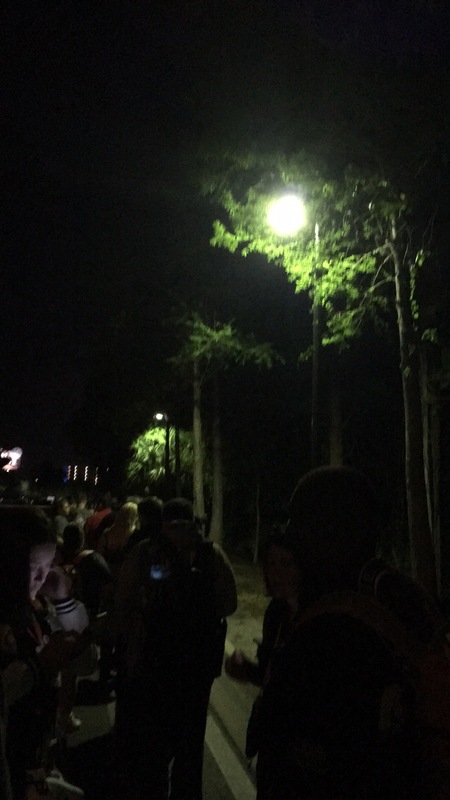 My husband and I arrived to the convention center on Day One at just after 5:45AM. 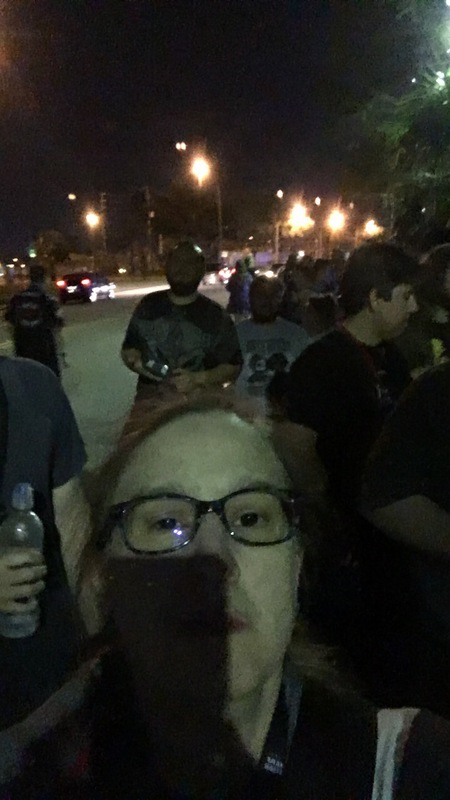 Due to the organizers having a single entry point into the Convention Center, the line to just get in through security was over 1 hour and 45 minutes and those that arrived later, experienced much longer wait than we did. 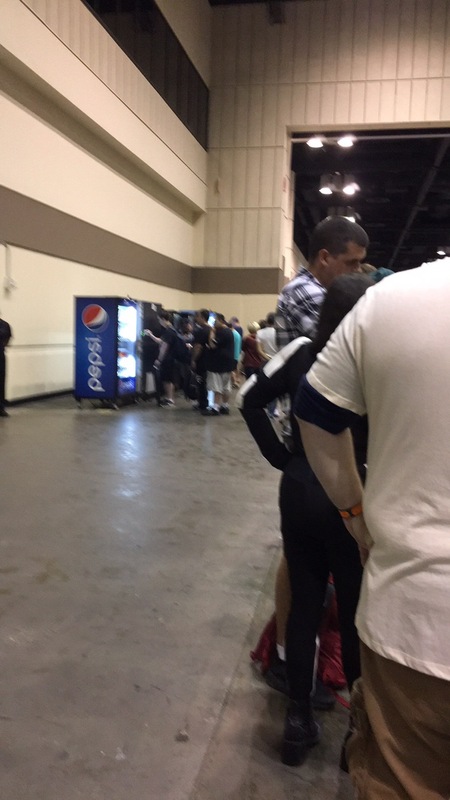 Even when we finally got into the event, there were lines everywhere, even the vending machines had a line. Fortunately, ReedPOP was able to correct some of these long line experiences very quickly. Day Two went smoother with less lines getting in due to having multiple entry points. Despite all the lines, my favorite moments of the event so far is meeting and hanging out with friends who I only knew through social media. This is one of the reasons that going to an event like this is worth all the agony that might be encountered. I am looking forward to the next two days and find out what adventures and of course, the people I will discover while wandering around Star Wars Celebration. I will be continuing to post my adventures here and of course via Twitter @PattyBones2. Are you at Star Wars Celebration Orlando? What adventures have you experienced?